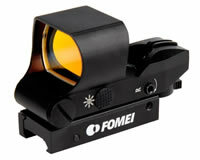 Fomei Collimator is aiming eyepiece-free device with widefield of view, suitable especially for accurate shooting at moving targets. With its design it allows for the shooter’s easy peripheral observation of the target. 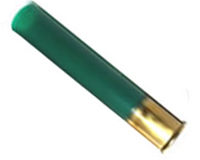 Collimator is suitable for hunting and hunting rifles not for assault rifles.